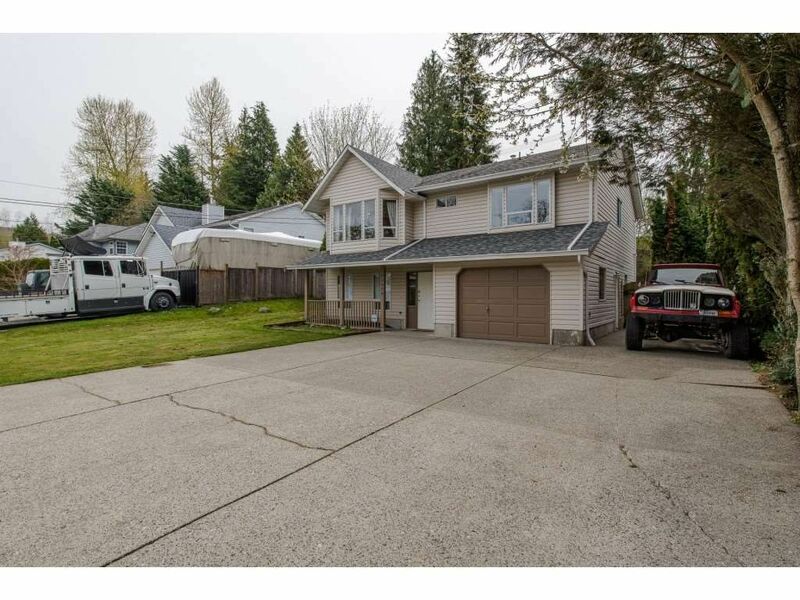 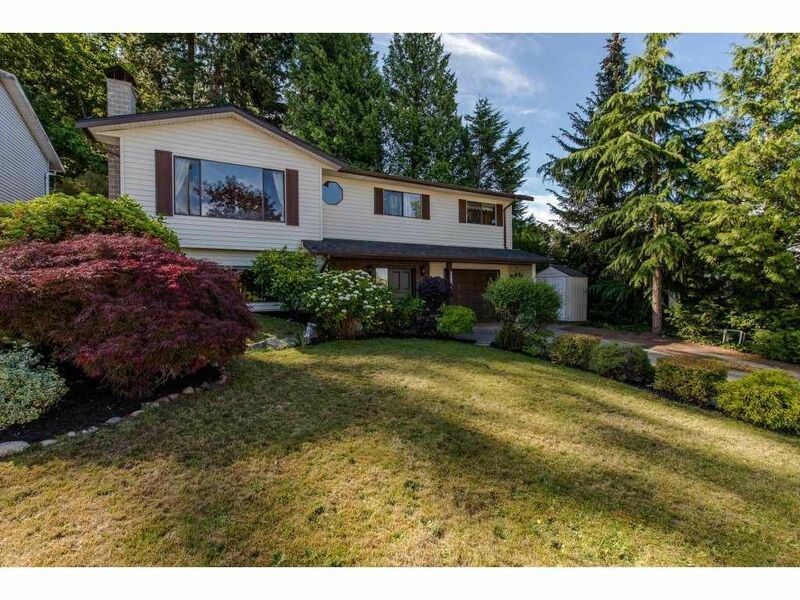 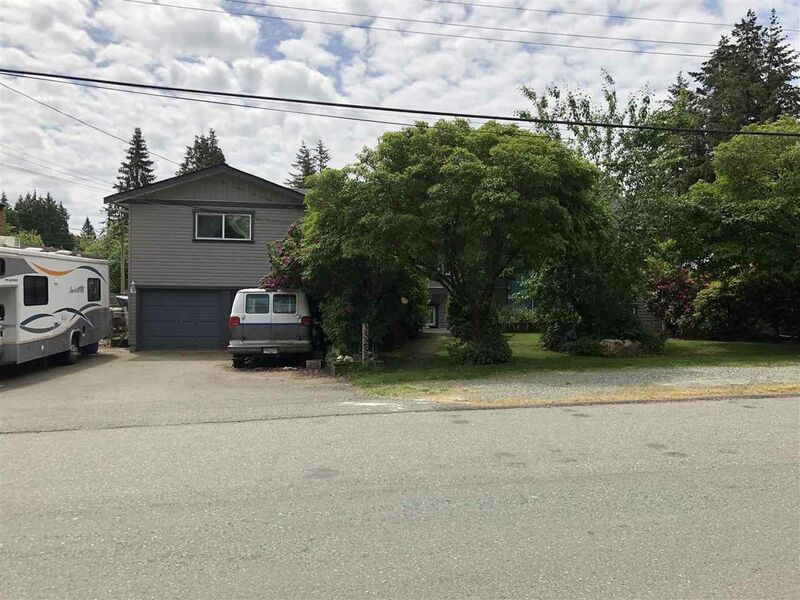 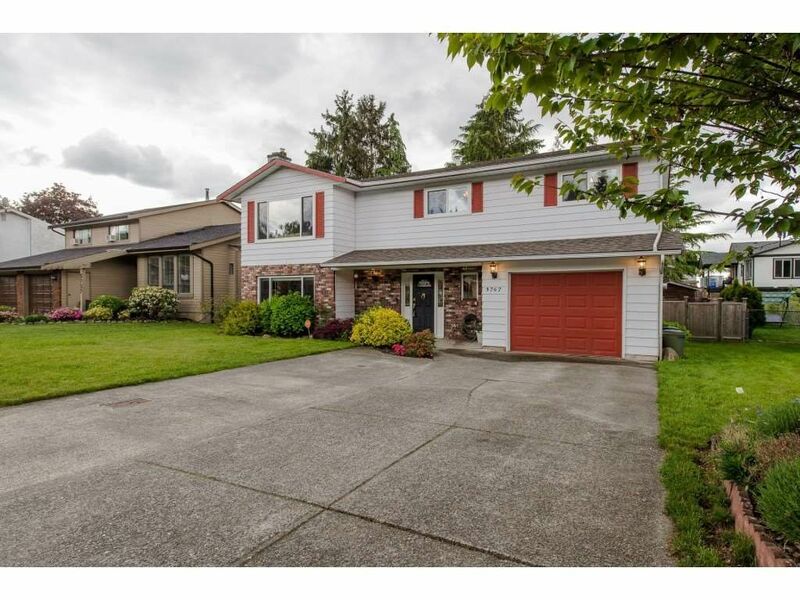 I have sold a property at 101 33688 KING RD in Abbotsford. 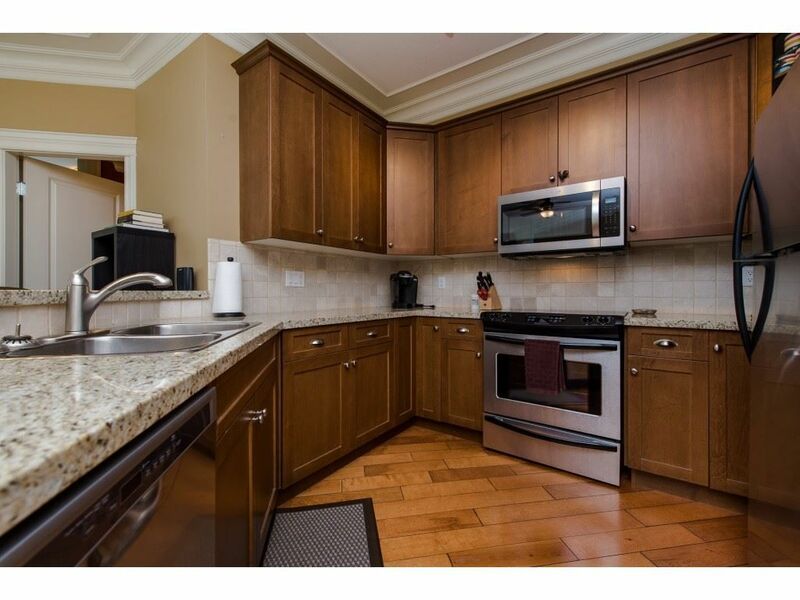 Well priced, ground floor unit in College Park Place! 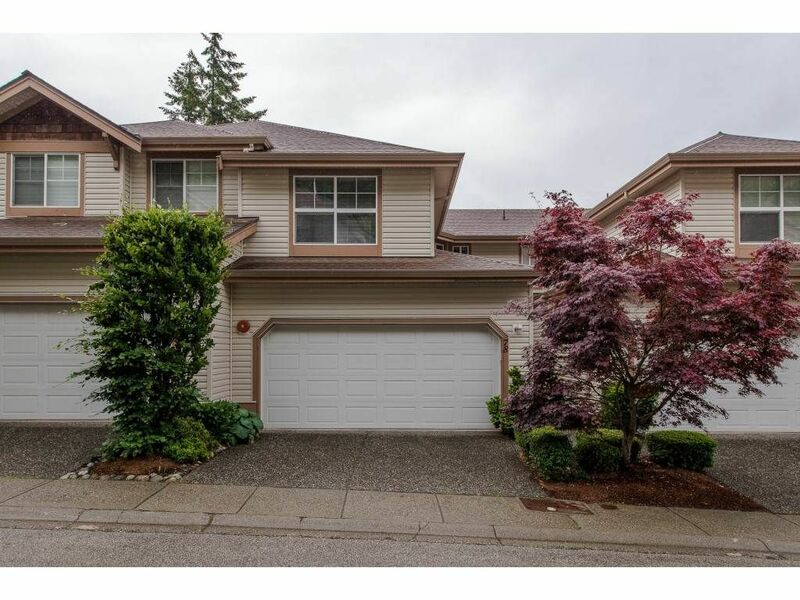 This is an extremely popular complex, with great freeways access. 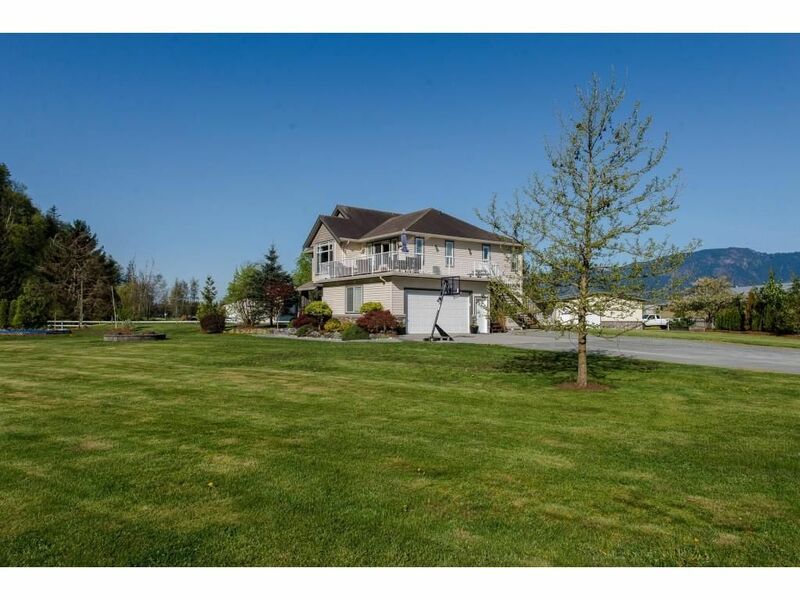 It's conveniently located beside UFV and the Abbotsford Entertainment Centre. 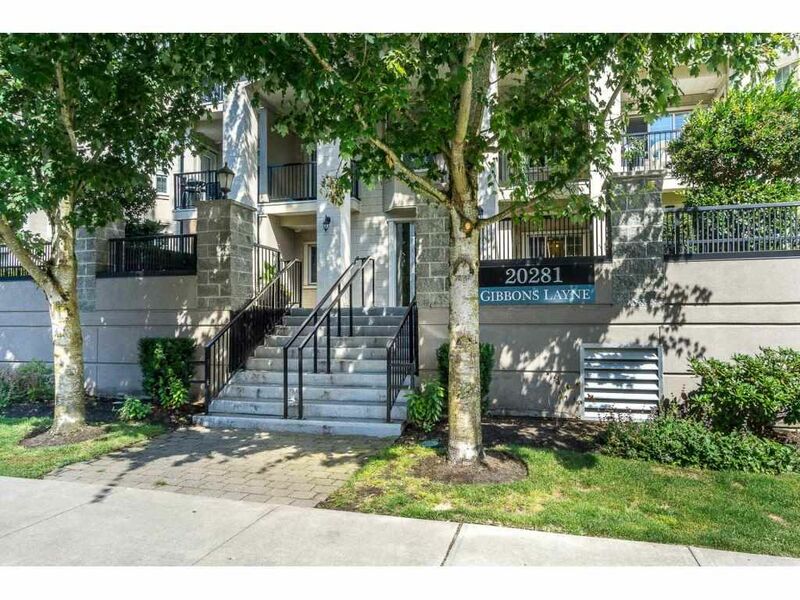 There are plenty of other amenities within walking distance at the newly built McCallum Junction including, Starbucks, McDonald's, Browns Social House, Cabelas, etc. 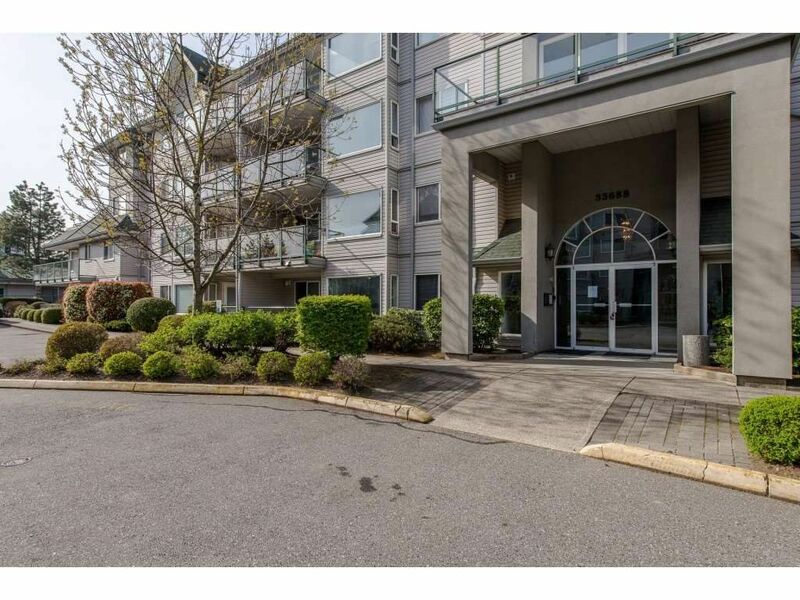 This bright, south facing unit also boasts, newer laminate floor, stainless steel appliances, in suite storage & affordable heating costs, due to the gas to run the fireplace being included in the strata fee.